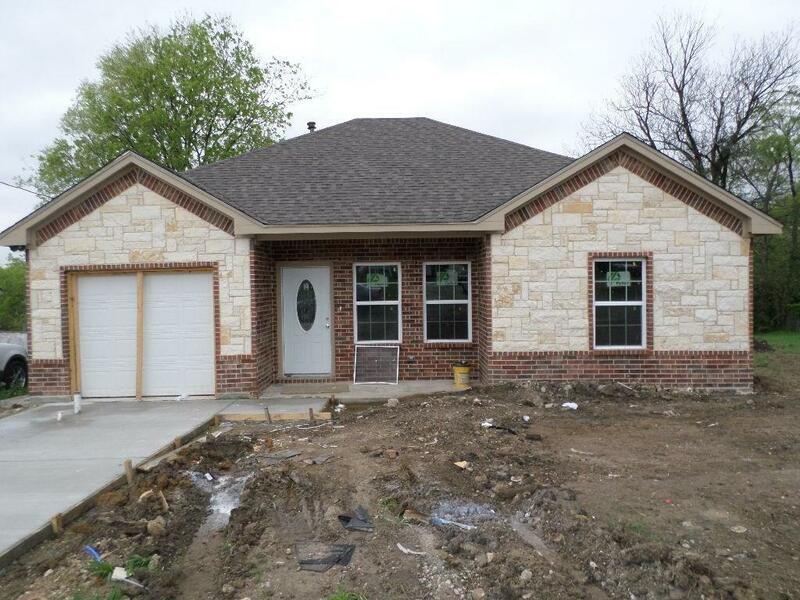 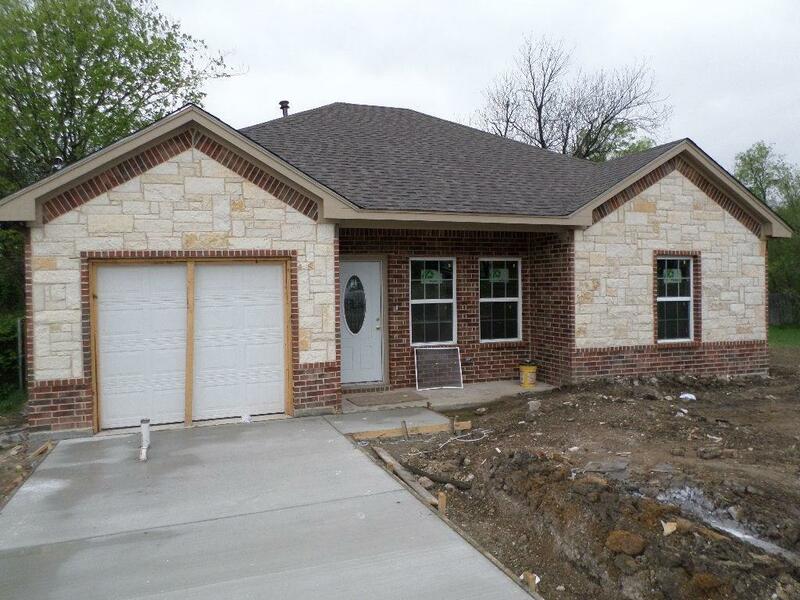 Brand new construction features 3 bedroom, 2 full baths and 10x10 covered patio. 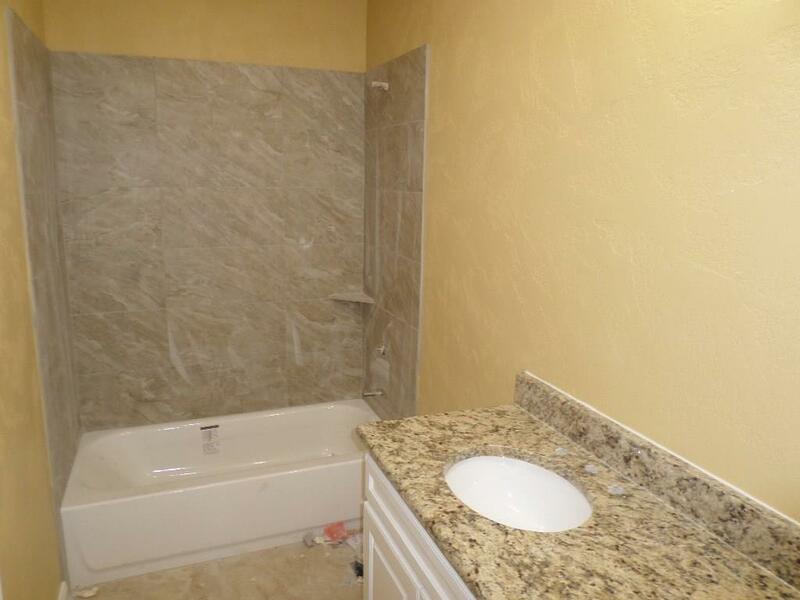 Custom cabinets in kitchen and bathroom vanities with granite countertops. 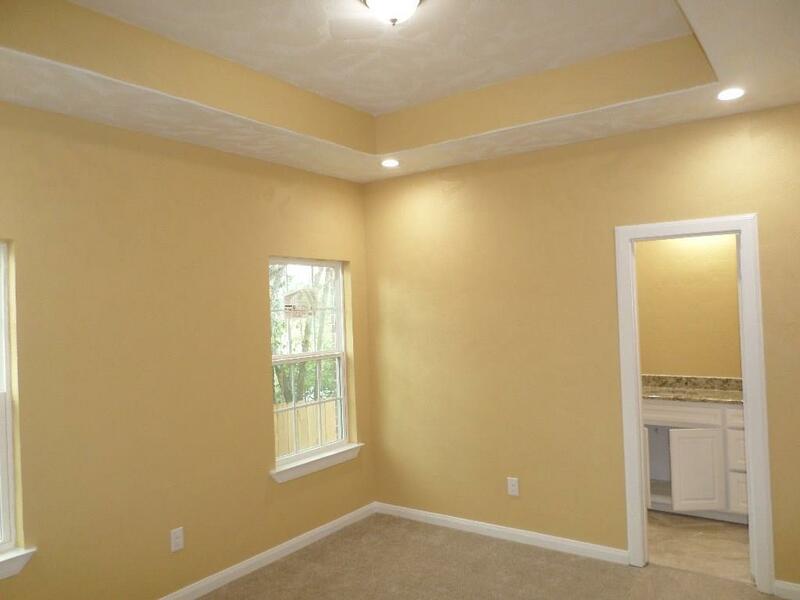 Offered by Carlos Velazquez of Century 21 Judge Fite Co..